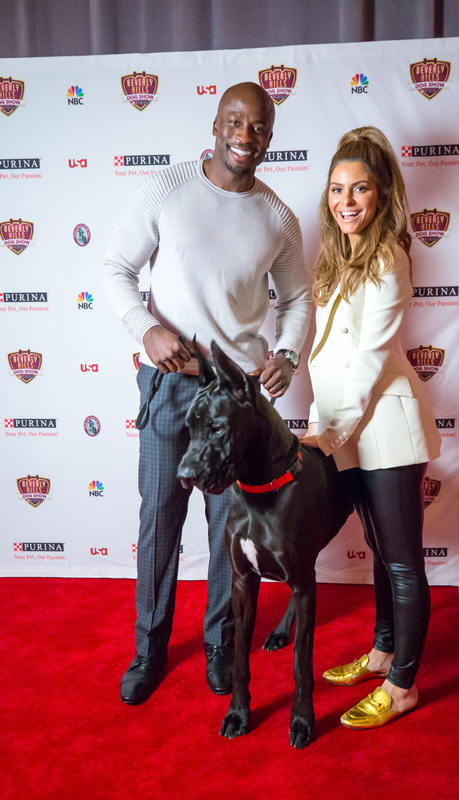 ST. LOUIS, March 29, 2018 /PRNewswire/ -- In celebration of the second annual "Beverly Hills Dog Show Presented by Purina," a show that will combine the stars of Hollywood with the stars of the dog world, Purina invites pet lovers across the globe to share the positive impact dogs make in our lives through its "Every Dog is a Star" program. "My pets have always comforted and provided me joy, no matter what's happening in my life or in the world around me. They have been there through it all, especially within the past year," said Maria Menounos, host of Sirius XM's Conversations with Maria and the weekly podcast of the same name. 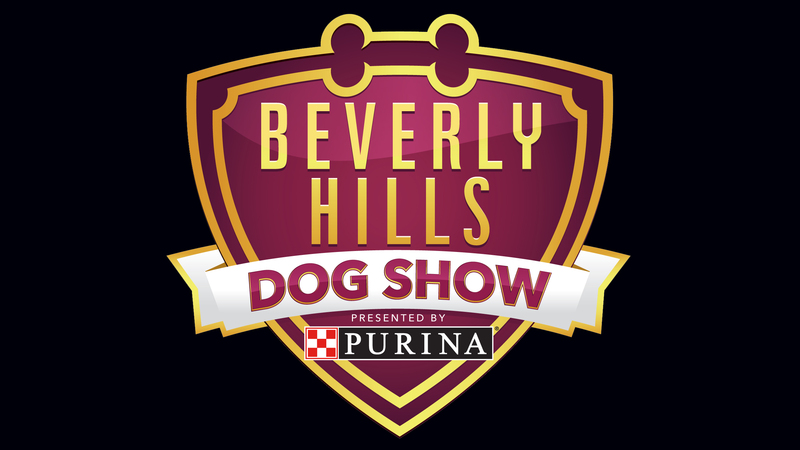 Maria has three dogs of her own and will appear on the "Beverly Hills Dog Show Presented by Purina." "Maximus, Benjamin and Whinnie are the true stars in our family and provide unconditional love and support, not to mention countless laughs and memories." "Witnessing how the Mutt-i-grees program has helped thousands of children throughout the years has been truly rewarding," said Jayne Vitale, Director, Outreach & Youth Development Programs for North Shore Animal League America. "Since its inception, the program has reached more than 4,000 schools across the nation- and with the help of Purina we are excited to raise awareness and funds to expand to more schools across the country and impact additional children." 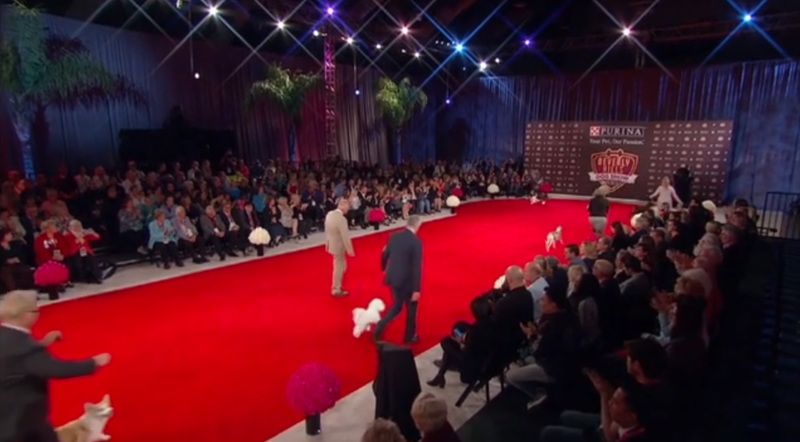 The "Beverly Hills Dog Show Presented by Purina" which will air on April 1, Easter Sunday, on USA Network at 6/5 p.m. ET/CT will bring together celebrities such as "American Ninja Warrior" co-host Akbar Gbajabiamila, Dr. Evan Antin (People magazine's Pet Vet), Stella Maeve (THE MAGICIANS), Marcc Rose and Wavyy Jonez (UNSOLVED: THE MURDERS OF TUPAC AND THE NOTORIOUS B.I.G.) and more to cheer on their favorite breeds ringside as the dogs strut their stuff for Best In Show honors. This year there will be more than 1,500 dogs representing more than 200 eligible breeds competing for the top prize. 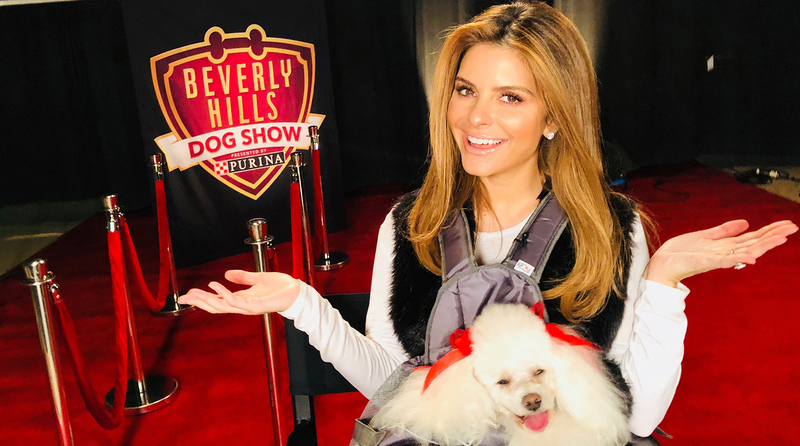 "Purina's 'Every Dog is a Star' program focuses on celebrating the star qualities our pets have that help us live bigger, healthier and happier lives together," said Menounos. "I encourage pet owners to share their dog's star moments so we can raise funds to help expand the Mutt-i-grees program."